This is a master spreadsheet containing all the vital statistics of approximately 700 South African mountain passes. This is by far the most comprehensive and accurate set of data ever accumulated on the subject. Once you have downloaded the spreadsheet you can sort the passes into any order of your preference and tick off from this list those passes you have driven. 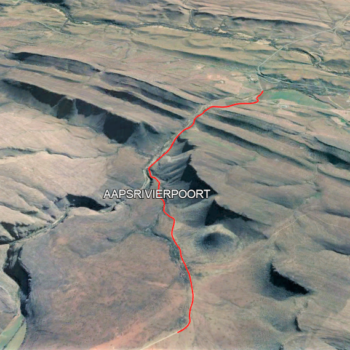 For your convenience, the route files of all the passes on the Mountain Passes South Africa website, are now available as a single zipped download. Simply download to your PC/Laptop/Mobile device, extract them, and transfer a .kmz or .gdb file directly to your GPS for accurate navigation from start to end.